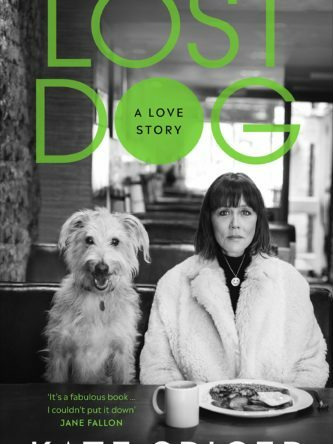 Signed at our event with Prue Leith on 28th November 2018. Great British Bake Off judge Prue Leith draws on a life-long passion for food with a hundred recipes from her own kitchen table. Whether it’s Halibut with Green Linguine, Fast Roast Teriyaki Lamb or Slow-cooked Rat-a-tat-touille, these are delicious, fuss-free dishes that Prue has cooked countless times for family and friends. Inside are quick-to-whip-up suppers and dinner party showstoppers that are as much a pleasure to cook as to eat. Expect firmly established favourites, lazy leftovers, meat-free meals, exciting new flavour combinations and fresh takes on classic dishes. There’s also a chapter of puds inspired by Prue’s time on Bake Off – every one guaranteed to be `worth the calories’. 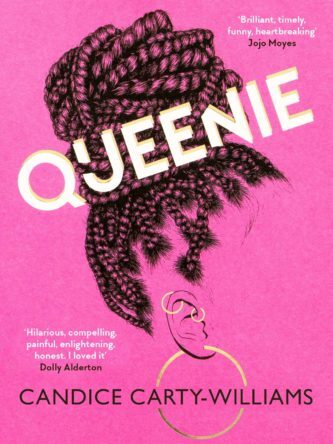 This is Prue’s first cookery book in twenty-five years, and she has woven intimate and witty stories from her life around many of the recipes. 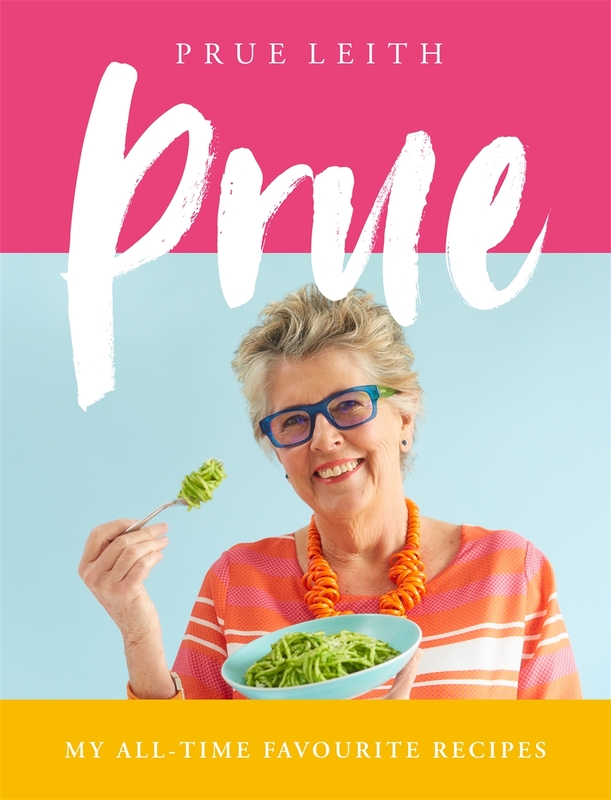 Celebrating the food we all want to make at home, Prue gives an unparalleled view into the cooking life and style of one of the nation’s best-loved cooks.